Get your own High PA Blogspot Accounts and Rocket your Ranking!!! All the expired Blogspot accounts registered with unique Gmail account. 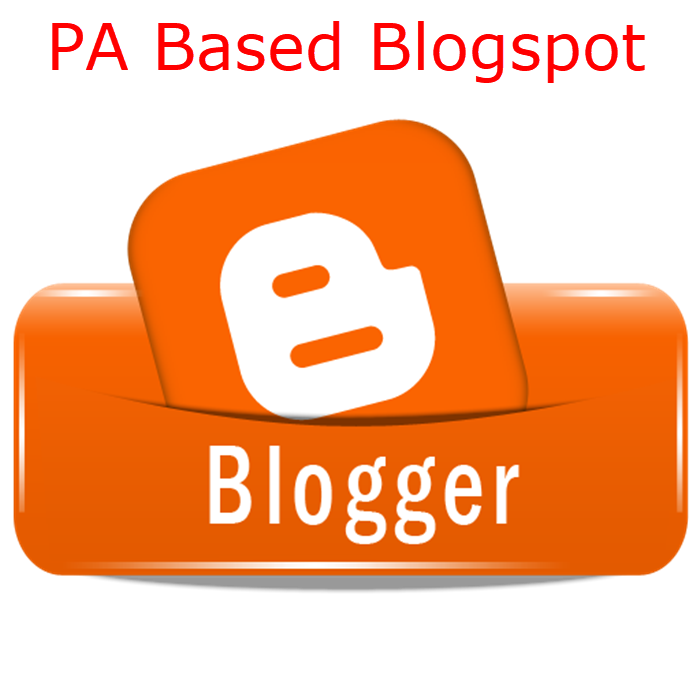 We filter the blogs by “Page Authority (PA)” , minimum PA will be 10. For $5 you will get only 1 Blogspot account with PA minimum 10. For PA 15 or 15+ Blogspot, Please check in extras. For any query please contact us through the conversation page. You will get full refund if we can not deliver the Over-blog you ordered. Provide High PA Expired Blogspot Accounts is ranked 5 out of 5. Based on 20 user reviews.